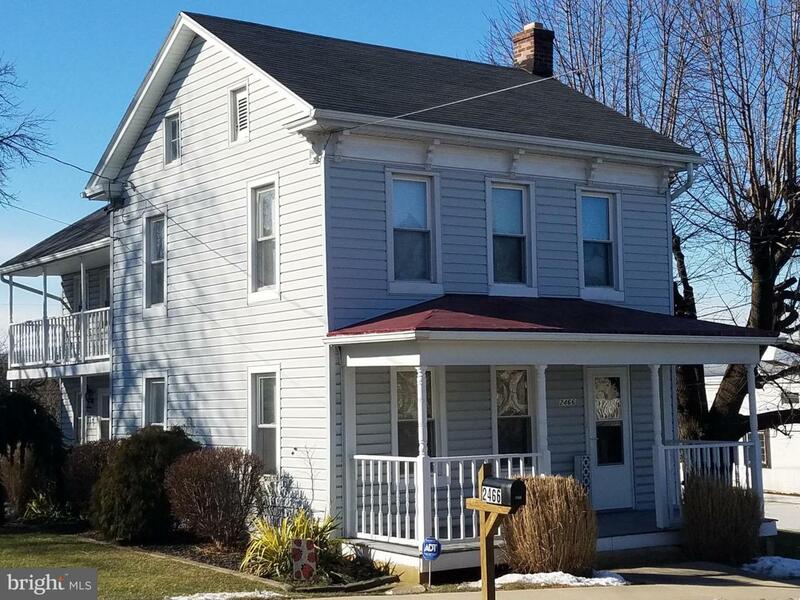 Terrific 1881 Farmhouse on large lot in popular Dallastown Schools! This home was lovingly cared for and remodeled over the last 15 years. 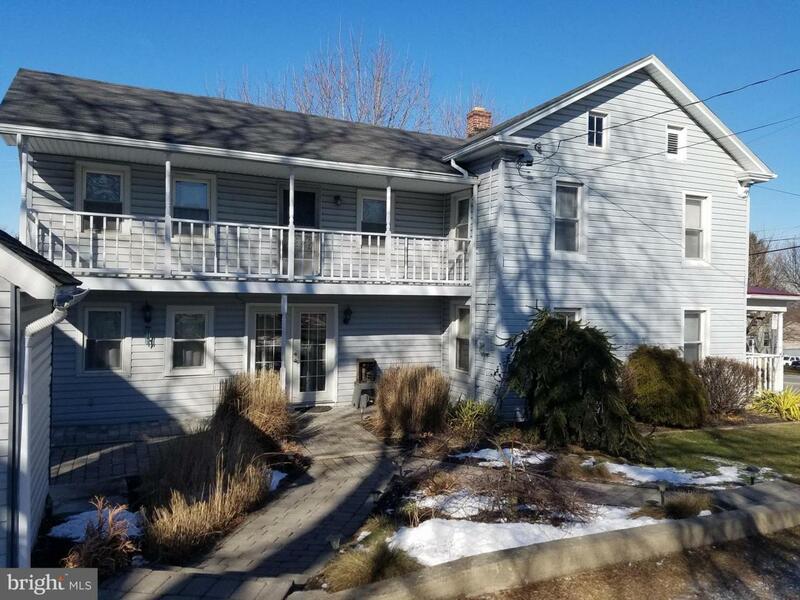 The remodeled kitchen boasts Maple cabinets, formica tops, ceramic tile floor, pantry, all appliances, ceiling fans, wainscotting and chair rail and access to first floor laundry room. Formal dining room off kitchen and living room, both with carpet. Spacious hall, stairwell and foyer. Master bedroom with walk-in-closet and full remodeled bath also has lovely balcony. 2 additional bedrooms with carpet and an additional remodeled bathroom complete the 2nd floor. 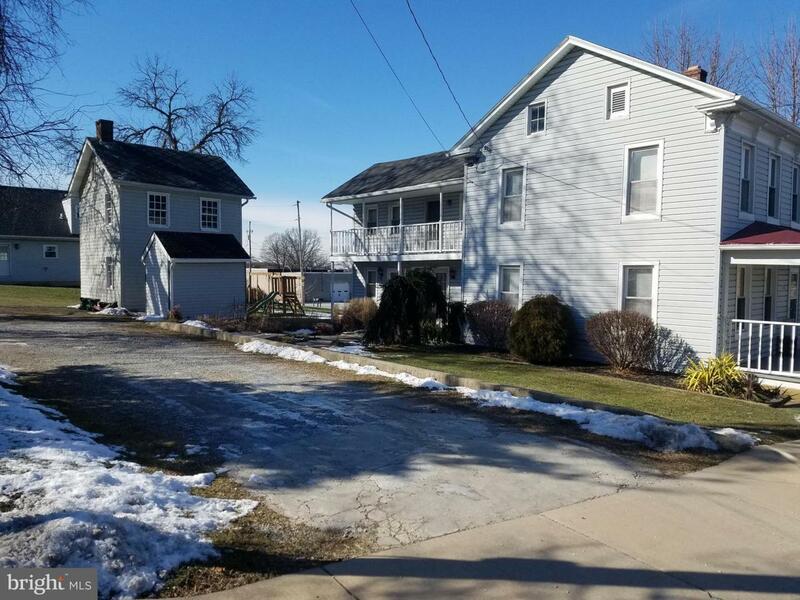 Large attic for storage and new HVAC, electric and water heater in the basement. Property has plenty of room to entertain or stretch out! Nice landscaping with paver walkway and patio, small shed and large 2-story summer home for storage or ready for someone to restore. Off street parking for 4-5 cars and a maintenance free exterior. 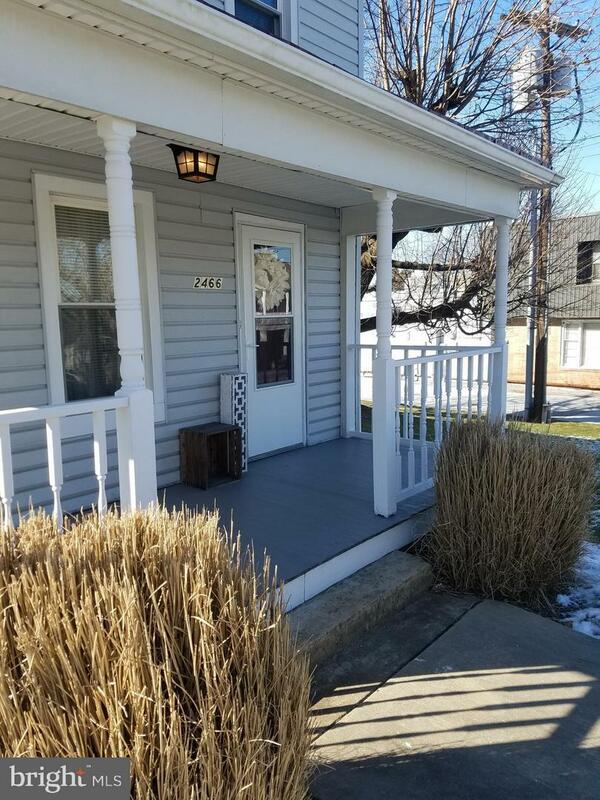 Walking distance to parks, schools, restaurants and shops and just a few minutes drive to I83!Home appraised for 174K in November 2018! !